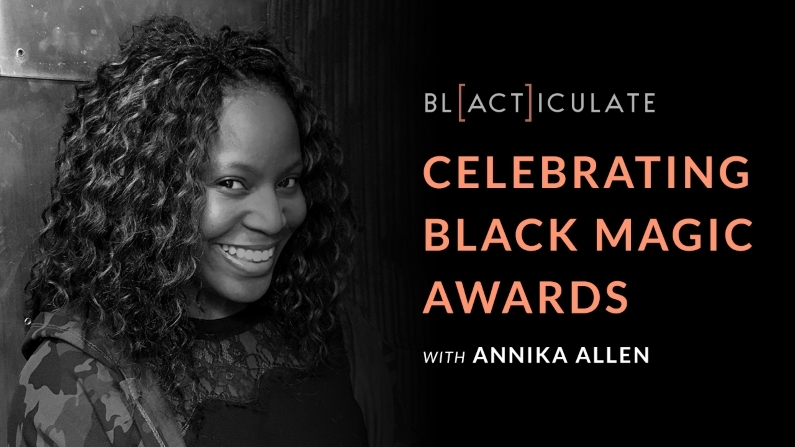 On today’s episode, Annika Allen, co-owner of @theblackmagicnetwork; host & founder of @queensndreams podcast; a journalist with over 15 years experience; co-founder of the Black Magic Awards, which honours women who have paved the way for younger generations in the media industry. Yes! Annika is a media entrepreneur who graciously tells us how she does all the above (so you can too), what is needed to succeed in the media industry, and much more advice and resources.